EpiLift Buy 1 Get 1 Free Spring Sale Going On Now! Free Shipping On All Orders! 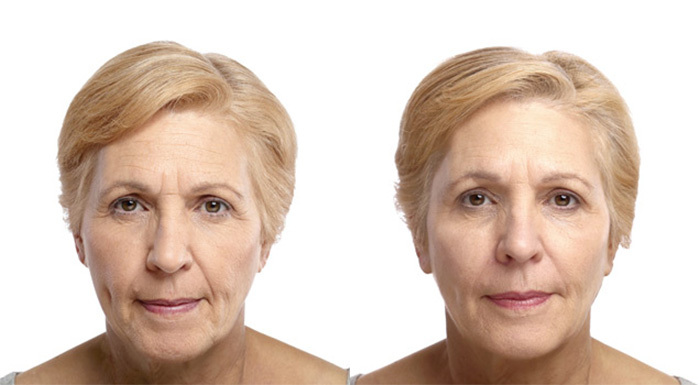 EpiLift Skincare Instant-Facelift cream smooths out facial lines and wrinkles. EpiLift is a unique wrinkle remover cream that provides an instant, visible tightening effect. It lifts the skin, smoothing wrinkles on your face and neck. 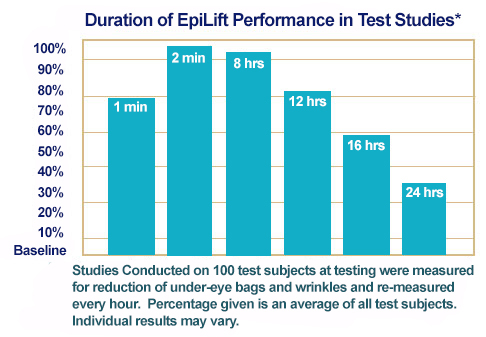 EpiLift Skincare Instant-Facelift Cream is the best facelift cream. 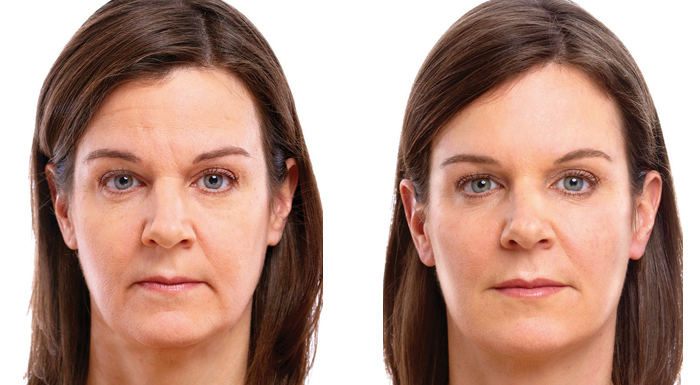 It mimics the results of a surgical facelift, without the painful discomfort and cost. 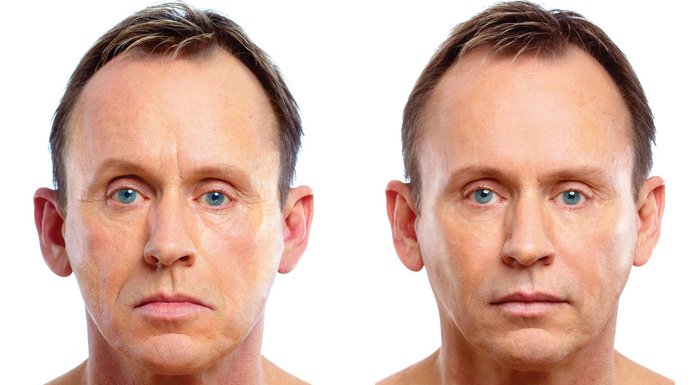 EpiLift “Instant Face-Lift Cream” gives dramatic results. It lifts, smooths out wrinkles and firms skin, to provide a more youthful appearance. Offers an Instant Face Lift in 1 Minute with the benefits of ingredients like Argireline (aka Botox in a bottle), Stem Cell, Natural Ingredients and Omega-3. Ingredients help skin to tighten immediately on contact. But what specifically does it do? 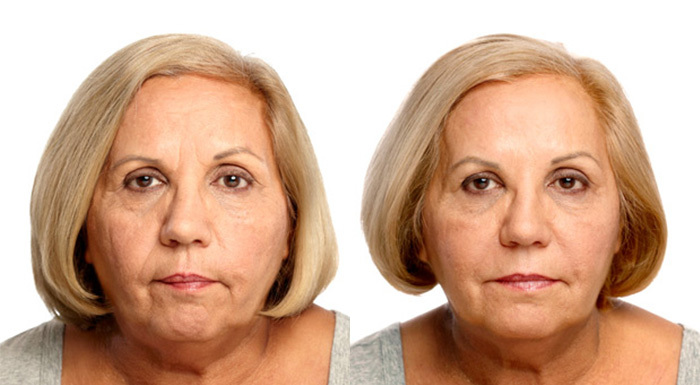 EpiLift Instant Face Lift Serum & Wrinkle Remover works to erase the appearance of ALL the visible signs of aging…in the fastest amount of time humanly possible. 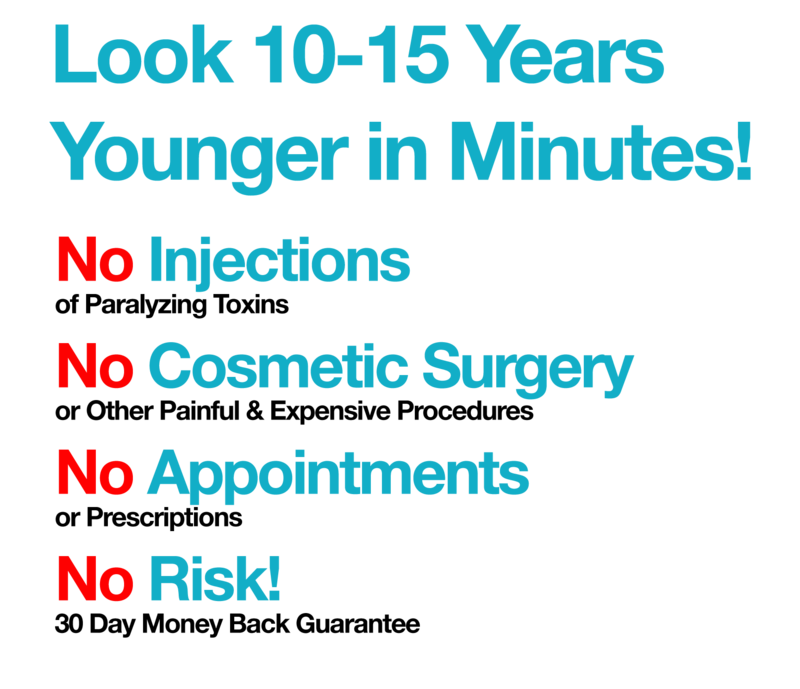 Specifically, it works wonders towards putting back that “youthful look” to your skin. EpiLift Instant Face Lift Serum is the most advanced Instant Skin Firming Anti-Wrinkle Formulation available in the world today. Nothing compares!! All of the ingredients in EpiLift Instant Face Lift Serum are FDA approved ingredients and are not only totally safe but also extremely powerful and effective. 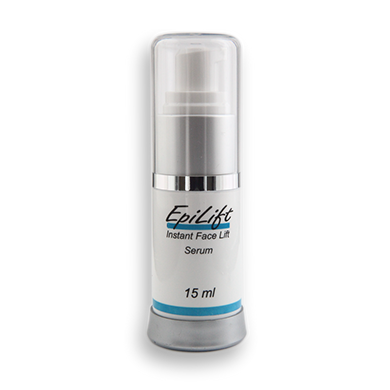 EpiLift Instant Face Lift Serum has quickly become widely known for dramatically attacking wrinkles on the face and its popularity is spreading around the world. Why invest thousands of dollars to undergo cosmetic surgery to maintain a youthful look; surgical and laser operations are costly. And typically, you will need long rests to recover from surgery…aside from the finances you would sacrifice. Ingredients: Purified Water, Sodium Silicate, Magnesium Aluminum Silicate, Propylene Glycol, Sodium Carboxylmethylcellulose, Collagen, Palmitoyl Oligopeptide, Palmitoyl Tetrapeptide-7, Phenoxyethanol Ethylhexylglycerin. EpiLift Extreme Face Lift cream offers a dose of stem cell treatment that your skin needs in order to stay healthy and protected from skin radicals & aging. Tightens, Removes Wrinkles, Rejuvenates, Lifts, Nourishes, & Hydrates the Skin in Just 1 Minute! Our cream includes Veegum, which is an ingredient that helps to tighten the skin immediately and includes a beautiful trio of plant stem cell derivatives from all over the world! EpiLift Extreme Face Lift cream will Tighten & Hydrate your Skin & is perfect for those looking to restore the tightness of the skin. Our topical cream helps to give the illusion of having Younger Looking Skin Immediately. Stem Cell Ingredients include White Oak Extracts, Chinese Basil, & Acai Palm, combined to help in nourishing and protecting the skin from increased aging caused by free radicals. Ingredients: Purified Water, Sodium Silicate, Butylene Glycol, Magnesium Aluminum Silicate, Cucumis Sativus (Cucumber) Fruit Extract, Euterpe Oleracea (Acai) Fruit Extract, Perilla Frutescens Extract, Quercus Alba Bark Extract, Acetyl Hexapeptide-8 (Argireline), Phenoxyethanol and Ethylhexylglycerin. Shake well to ensure ingredients are completely combined, as minor separation can naturally occur. For best results, use your ring finger, an eye shadow sponge or brush and apply sparingly. Use less than a pea-sized amount. Once EpiLift is applied, remain expressionless until it dries. Fanning the area or using a blow drier on low-cool setting helps speed up drying time. Once EpiLift dries, check areas that you may have missed and lightly reapply. Practice! 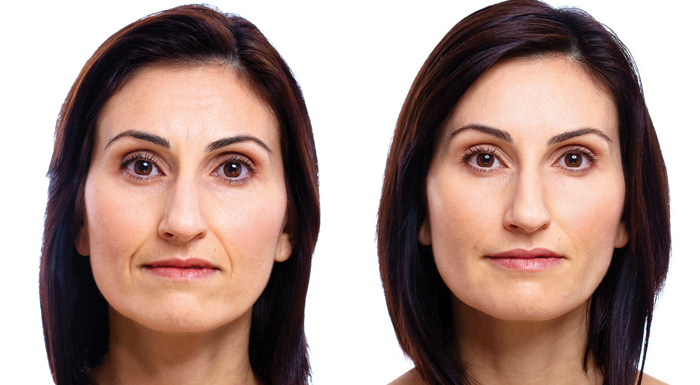 Just like all makeup application, practice makes perfect in creating a more youthful look. Watch This Amazing Time Lapse Video Of EpiLift At Work! All of the EpiLift offers below are for a One-Time purchase with no future commitment and all orders comes with a 30-Day No Hassle Money Back Guarantee! 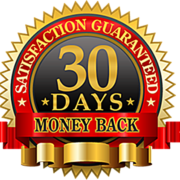 If you’re not happy with our products for any reason, simply send them back to us within 30 days for a full refund less the cost of shipping and handling. NO auto-ship! NO auto-billing! NO frustrations! NO games! EpiLift® Buy 1 Get 1 Free for just $69.95. You will receive two 15ml bottles with this purchase. Length of supply reflects daily application to the entire face. If using around the eyes only, supply will last significantly longer. 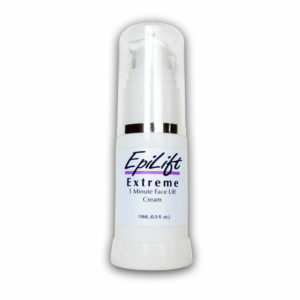 EpiLift® Extreme 1 Minute Instant Face Lift Cream – Buy 1 Get 1 Free for just $89.95. You will receive two 15ml bottles with this purchase. Length of supply reflects daily application to the entire face. If using around the eyes only, supply will last significantly longer. 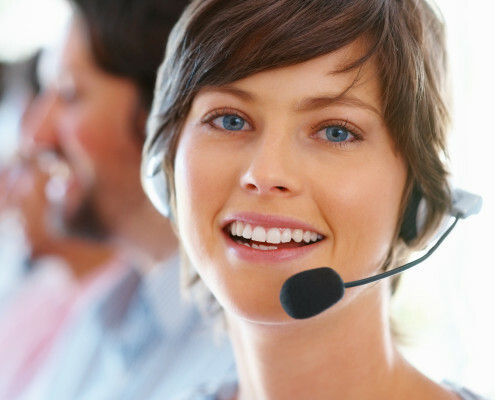 For sales and customer service, please use the Customer Service email. If you are interested in becoming an EpiLift distributor or want to private label your own brand, please click the Business Opportunity link at the top of our page. For general inquiries, please use the General Inquiries email. Thank you. Mon-Fri: 9:00 am-6:00 pm ET. Saturday: 11:00 am-3:00 pm ET.